Completed 1900 as Maria Goriainova for Kerch Metallurgical. 1903 sold to Rederi Aktieb and renamed Nord. 1910 purchased by Shell Transport & Trading. 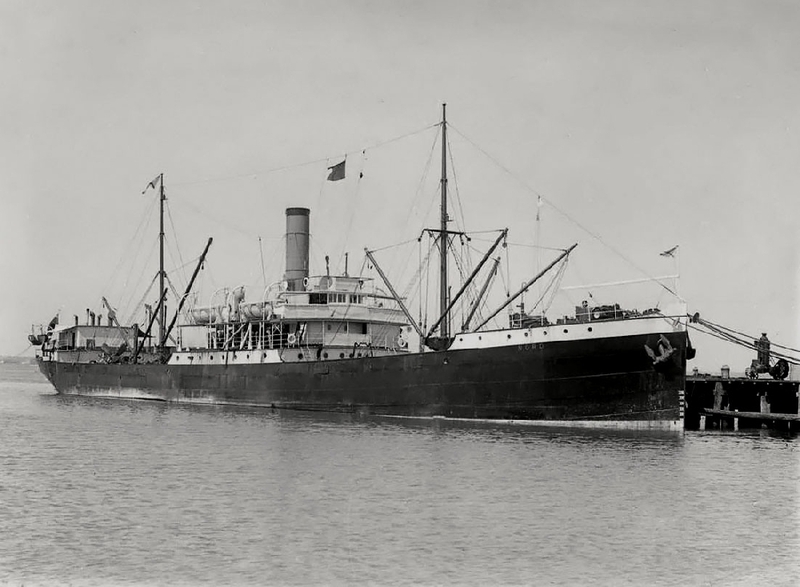 11-1915 foundered off Cape Pillar Tasman Island. Have you sailed on Nord? Log in and add yourself as a sailor to the Nord! Log in and add your personal story to the Nord!